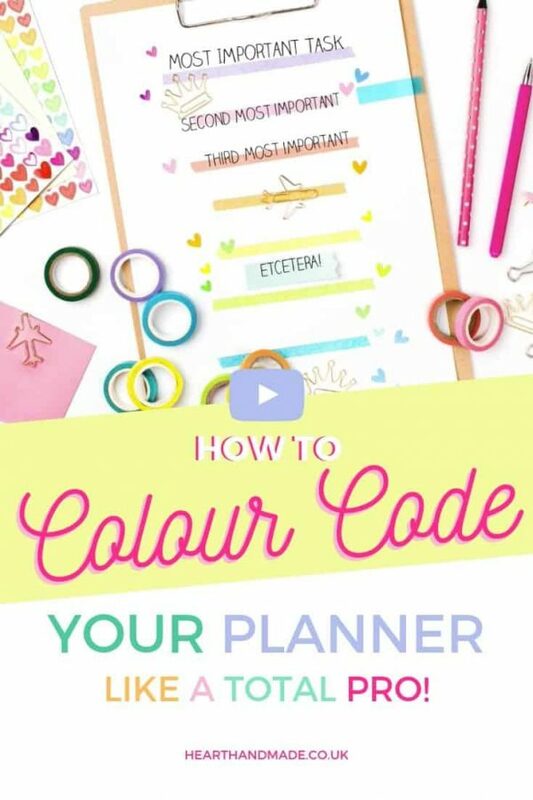 Learning how to color code your planner isn’t difficult at all, the difficult thing is not using all the coloured pens and stickers willy nilly all over your planner. I’ve been using planners for almost a decade now and it’s safe to say that I am truly obsessed. 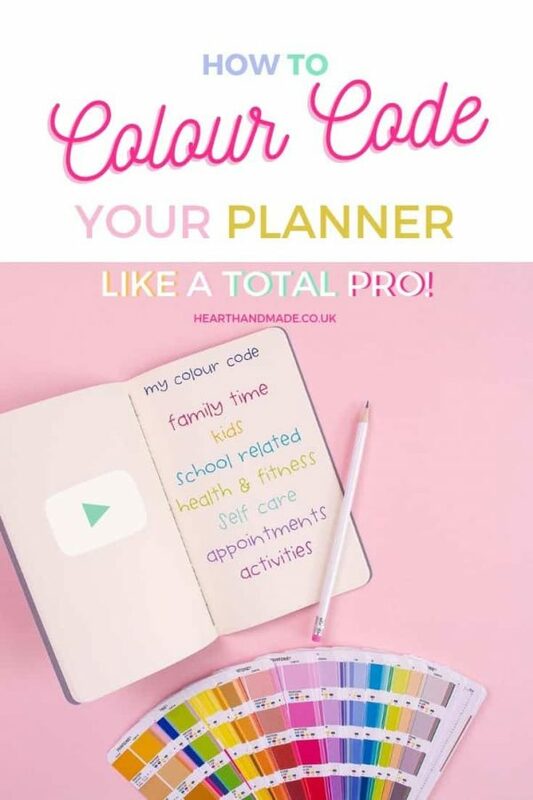 I even went as far as to create my own printable planner that was fully customised to the things that happen in my life, with a focus on Self Care. 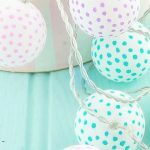 That has since transformed into a membership club where you can get 20 planner printables each and every month. 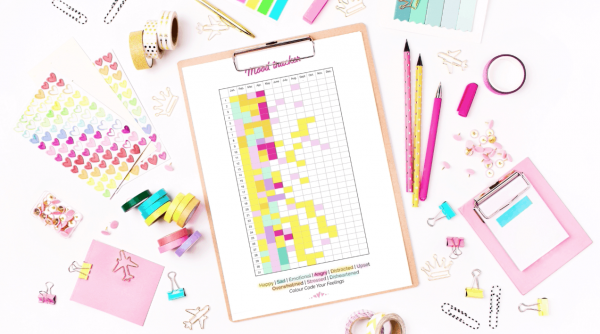 Not to mention that once you sign up, you get immediate access to hundreds of planner printables! Colour coding is something I had never been able to stick at because I usually forget what colours go where. All that has changed! 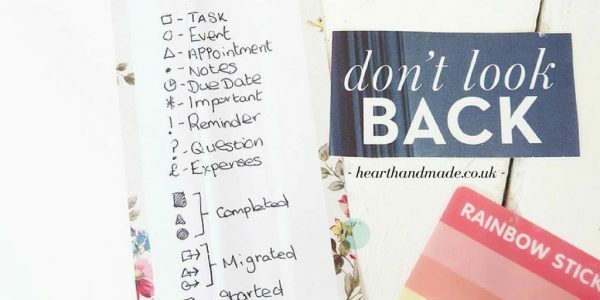 In October 2016 I started a bullet journal, which taught me the basics of using symbols and colour codes and ended up helping me skyrocket my productivity. ++ Create Easy Habits and Change Your Life! You can obviously create your own colour key/legend for whatever you write about or tasks you tend to do the most each week. 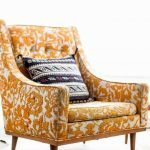 Once you figure out your list of important things that you write about, you can assign some colour. And everyone has enough going on in their lives to colour code. You just have to split things into categories. 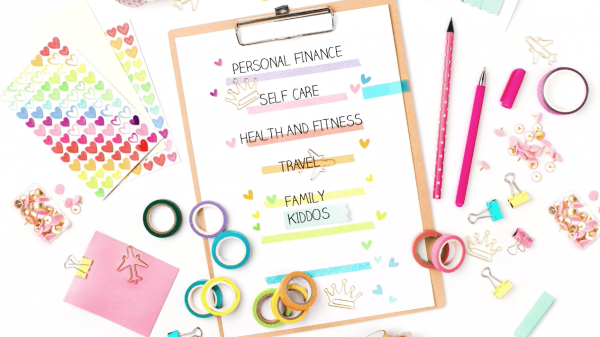 You could also use different colored pens to use in habit trackers, weight trackers or any other type of tracker. 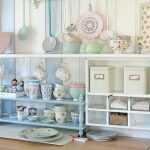 Are you confident enough to make your own colour code? Do you need any help? Tell me in the comments below. 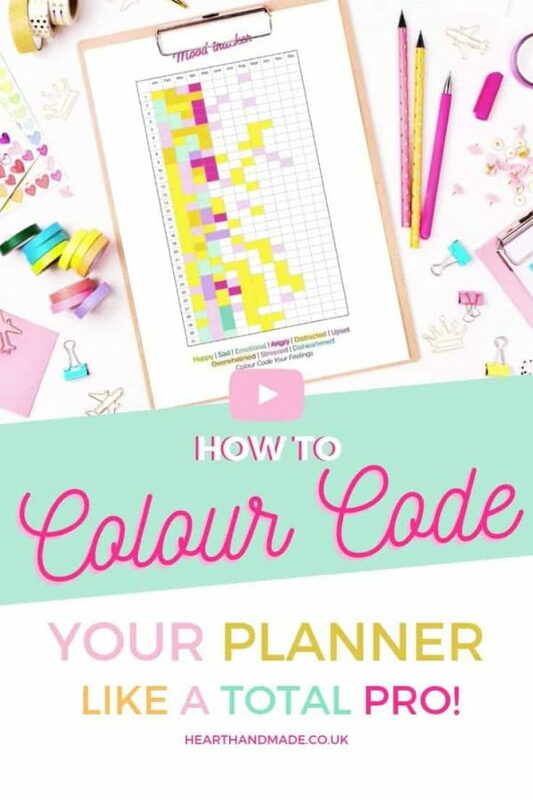 I’ve shown you how to color code your planner, now you have to implement it! What a simple and brilliantly effective tip. 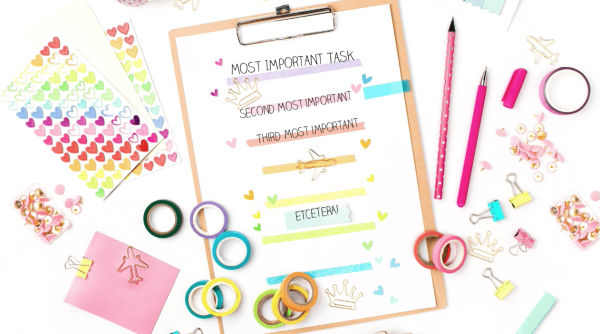 Like you, I always forget my color code for my planner and task lists. But you’ve got me motivated again. Thanks for sharing at the #ThisIsHowWeRoll Link Party. I love your color coding strategy. Even though I may have everything written in my planner I still manage to miss things sometimes!